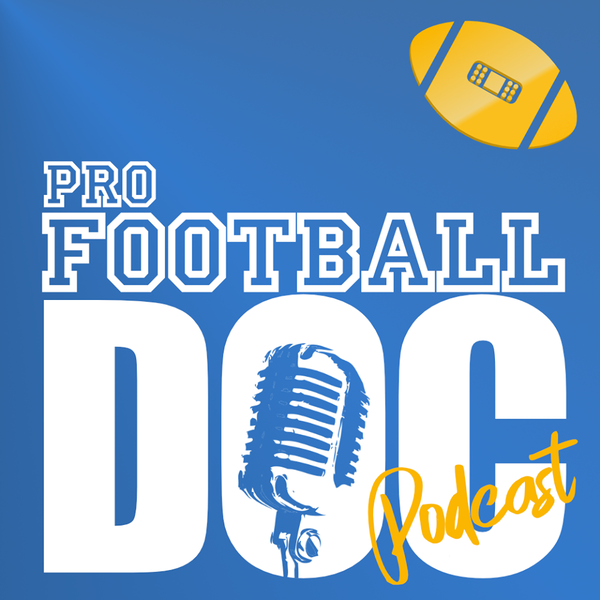 Today on the Pro Football Doc Podcast Dr. David Chao (@ProFootballDoc) comes to you straight from the Super Bowl. The Doc gives you his Beast of the Week, talks with Tedy Bruschi one-on-one, goes inside both team's locker rooms, speaks with Sony Michel at his locker and sits in on a few players post-game press conferences. Also, he breaks down what the injuries from tonight's game means moving forward. All of this and more in this special Super Bowl edition!